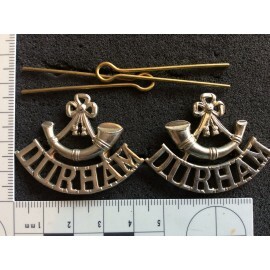 White metal matching titles with rear brass 'coffin' shaped fixing lugs. 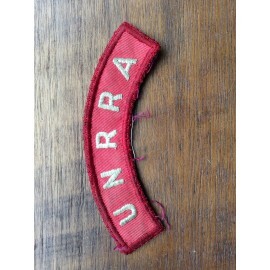 United Nations Relief and Rehabilition Administration title. 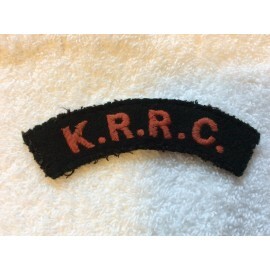 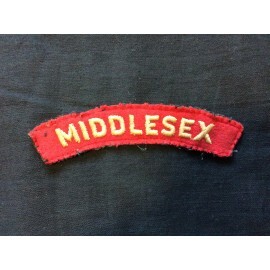 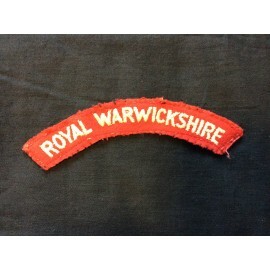 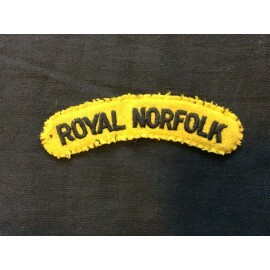 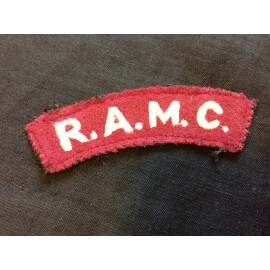 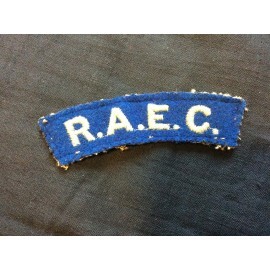 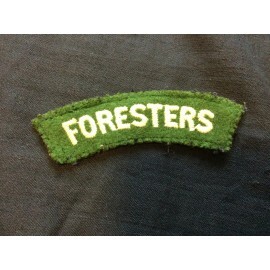 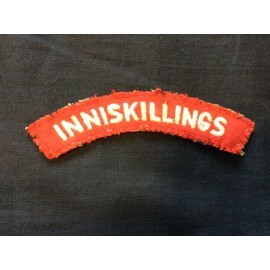 Removed from uniform with service wear and slight fraying to edges. 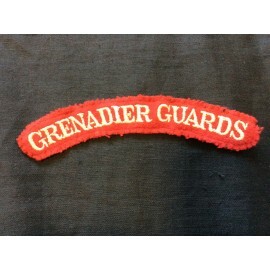 Please note that colours are better than they appear in the photo. 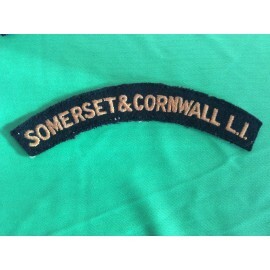 Dark green with red letters. 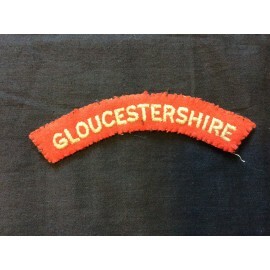 Removed from uniform with service wear and slight fraying to edges. 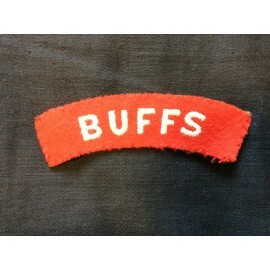 Please note that colours are better than they appear in the photo.